Meet our highly professional and qualified core team members! 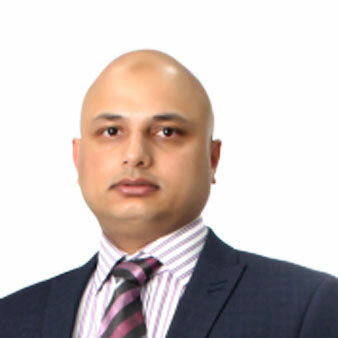 Md Mohiuddin has started this firm in 2012 having qualified as a Chartered Certified Accountant in 2009. He also qualified as a Chartered Public Finance Accountant in 2017. Last but not least, recently he has also achieved the membership of ICAEW. 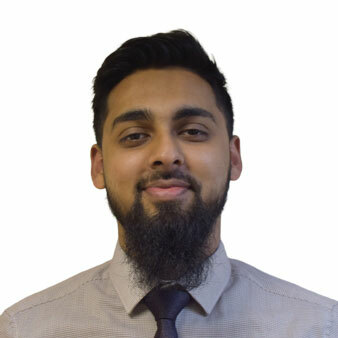 Ahmed Kabir has started to be part of this firm from very beginning and he has qualified as a Chartered Certified Accountant in 2016. He also qualified as a member of AAT since 2016. 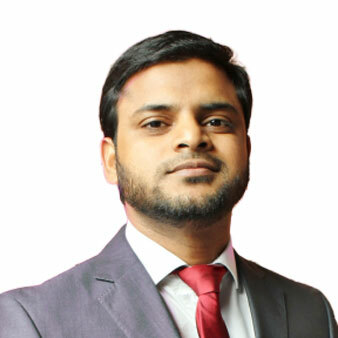 Tanbhir Tahlil has done bachelors and masters in business administration and joined Alif & Co from April 2018 to manage the practice in London. 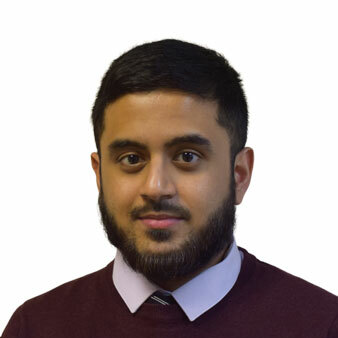 Mohammed Jabed Hassan has joined Alif & Co from very beginning and qualified as a member of AAT in 2018. 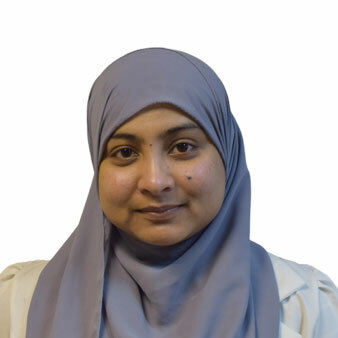 Faria Hossain has joined Alif & Co as an accountant from February 2019 and she is an affiliate of ACCA. 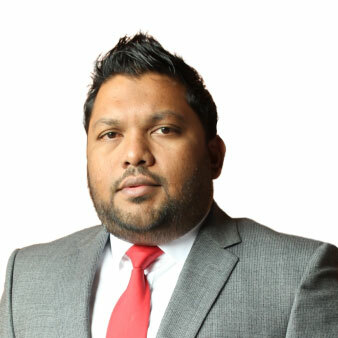 Mohammad Fahad Ahmed has joined Alif & Co from very beginning and qualified as a member of AAT in 2018.